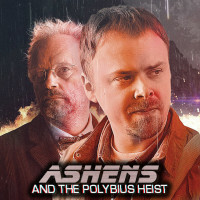 A comedy heist movie where Ashens must steal the most infamous video game of all: Polybius. 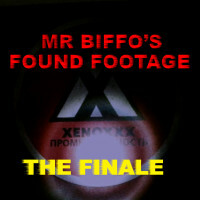 Mr Biffo's Found Footage: The Finale! 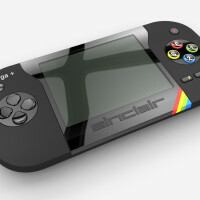 A short sci-fi comedy that will act as the ambitious conclusion to Mr Biffo's Found Footage.